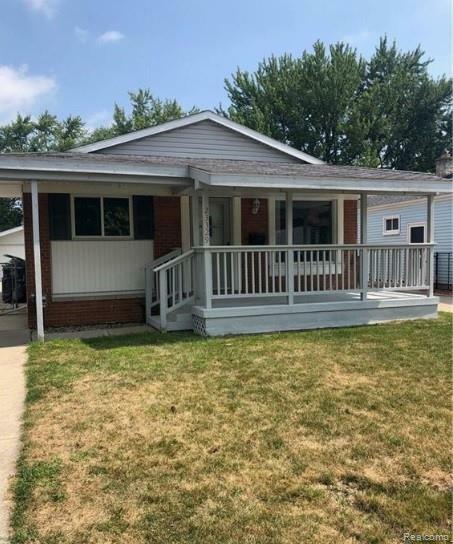 You are going to love this clean updated brick ranch in north St Clair Shores. This home is truly move in ready. Remarkably finished hardwood floors throughout. Freshly painted throughout. All appliances included. Modern finished basement with a bar. 2.5 car detached garage. Fenced private yard with a fire pit.